How did the oil-richest country on Earth end up with inflation measured in percentages in the MILLIONS? 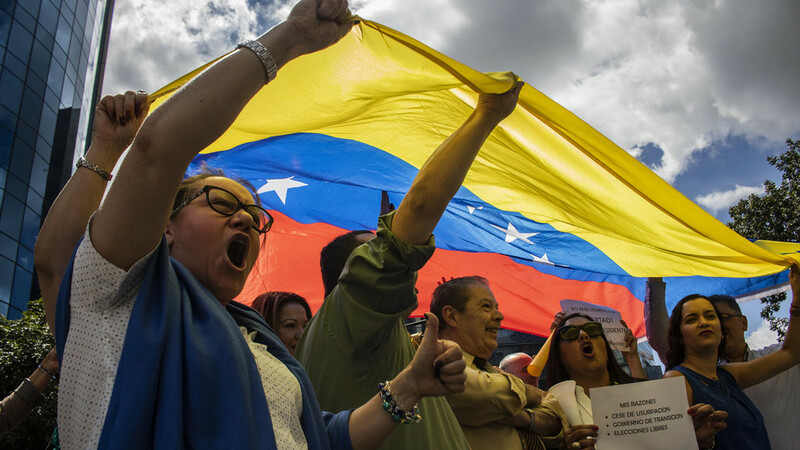 Holland Cooke discusses Venezuela’s future with former US Congressman and presidential candidate Ron Paul and Professor Guadalupe Correa-Cabrera, PhD, from George Mason University & Global Fellow at Woodrow Wilson International Center for Scholars. No matter what you’re buying, just when you think you’ve completed the purchase, there’s an up-sell option, for just a little more. But is it worth YOUR money? Holland Cooke discusses this with Linda Sherry, Director of National Priorities for Consumer Action and Alex Rodriguez, Director of Creative Strategy for YMMY Marketing.